We at Bolton Blinds (Bolton Blinds) respect your privacy and appreciate your trust in us. Any information collected on this site is strictly confidential and will not be shared with any third party without your consent. We will only use the information that we collect about you lawfully (in accordance with the Data Protection Act 1998). 1. E-mail you in the future unless you have given us your consent. 2. Pass your details on to any third party without your express permission. We will never collect sensitive information about you without your explicit consent. The information we hold will be accurate and up to date. 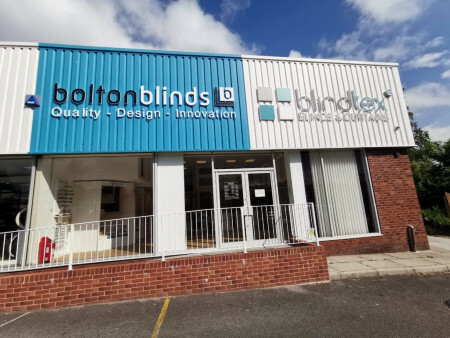 You can check the information that we hold about you by emailing us on sales@boltonblinds.co.uk If you find any inaccuracies we will delete or correct it promptly.